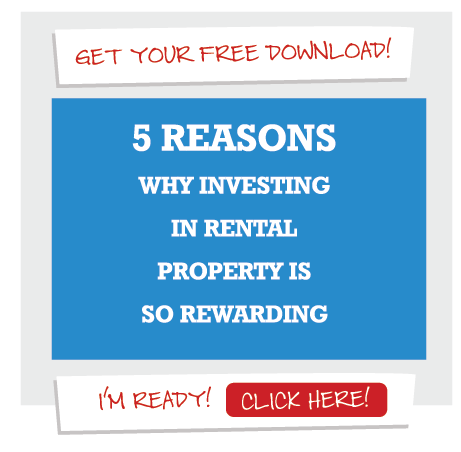 There are many considerations in putting your property on the fast track to successful rental income. 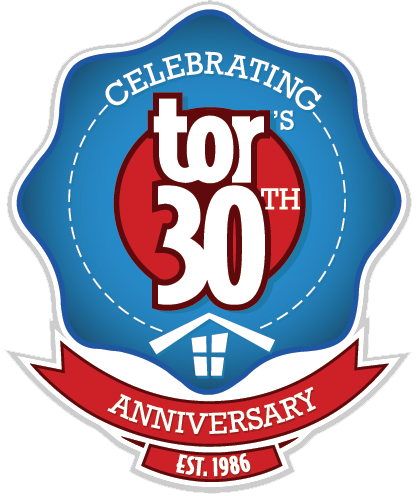 tonsofrentals.com® is more than just a property rental website – we’re a full-service property management firm with over 25 years of experience in helping reduce risk while protecting your investment. We’ll use advanced technology and extensive knowledge to help you make good decisions, retain the value of your property, and give you peace of mind. How much work will it take before you can rent my house? The first job in property management is all about making a house attractive and ready for move-in, since generating rental income is what makes owning a rental home a good investment. That said, the better the condition of your property, the more effective we can be attracting a qualified resident who will enjoy living in, and caring for, your rental property. This means you can get a jump-start by making sure the property is clean, with walls painted if they are dirty or marred (a neutral color is best), and everything put in good repair. Window coverings, such as blinds, also enhance your property’s comfort and attractiveness. You should also plan on completing snow removal or lawn care prior to the new resident’s move-in (depending on the time of the year). We will inspect your property upon assuming management, documenting its condition and advising you of any necessary maintenance or issues which could hinder your home’s rental prospects. We’ll help you decide what best fits both your budget and your goals for the property. How do you find residents and how long will it take? tonsofrentals.com® gets your house rented faster than anyone, with one of the most powerful rental marketing systems available. We post your property on our extensively-promoted website, www.tonsofrentals.com, along with listing it on at least 25 additional rental home sites. The result is thousands of prospective exposures every day! A rental sign in the yard of your property, if appropriate, helps increase street visibility and word-of-mouth. There are a lot of factors influencing the amount of time your rental property is on the market, including the time of year and the condition of the property. Our representatives at tonsofrentals.com® stay up-to-date on the latest market statistics and can tell you how current market conditions might affect timelines. tonsofrentals.com® is also among the first companies to create a quick, accessible mobile application for smartphones, making it even easier for prospective residents to find your property. Our mobile app increases portability and usability on the go, providing instant access to information and allowing prospects to find your listing from nearly anywhere at anytime. Combine that with our ultra-fast customer service response, and conversion potential really increases! Can I choose the resident for my house? The answer is both yes and no. The more restrictive you are, the longer it may take to rent your property. You can specify whether or not you will accept residents with pets (in most situations), or even residents who don’t smoke. You cannot, however, discriminate against any protected class as defined by Federal or local Fair Housing laws. Because of this, it’s best you allow our professionals to conduct the selections process. Every applicant must pass specific criteria to rent a tonsofrentals.com® property. Our application process (developed over 25 years’ ago and is constantly improving) includes experience in screening qualified residents, accessing national credit information, criminal history, income/employment qualification verification, and previous rental history verifications. How and when do I get my money each month? Several convenient payment methods help allow residents to utilize online tools to pay their rent quickly. Rents are due on the first day of each month. If we do not receive rent by a specified day of the month, our lease specifies a late fee, which we assess in accordance with state law. In order to avoid violating trust accounting laws, we must wait until rental funds clear our accounts before sending payment to you. We collect the rent, pay any related bills, and – on or about the 15th of each month – provide you with a detailed statement showing all income and expenses for the month, along with payment of any excess funds. You can also easily review your monthly statements on line. With this timeline in mind, you will need an adequate amount of funds available in your tonsofrentals.com trust account to handle property expenses. To save you time, we deposit your rent proceeds securely and instantly to your bank account through electronic transfer. You also have the option to choose the slower and more expensive, delivery method through the postal service mail. Who does repairs on my property? The resident is responsible for some of the care and maintenance of your property, including replacing burnt out light bulbs, changing furnace filters, and changing batteries in smoke detectors. Residents are also usually responsible for the lawn care and snow removal unless they are in a multi-unit property. However, when your property needs repairs beyond the resident’s responsibility, we will hire and manage a qualified (insured & properly licensed) maintenance technician handle the job. To protect you from unnecessary exposure, we screen anyone doing maintenance on your property for liability insurance and workers compensation. What happens if a resident incurs damage? The horror stories you may have heard about a property being “trashed” generally occur when people rent properties without a proper application and screening process. Residents who qualify through our application screening process are already of lower risk, and the security deposit taken at move-in is usually adequate to handle most damage a properly-screened resident may cause. Our screening includes checking credit, criminal, rental and/or ownership history, income and employment, with specific acceptance guidelines for each. Should a resident leave your property owing more than is covered by the deposit, we promptly bill them for the remainder. If they do not pay, we turn them over to a collection agency. State laws regulate resident responsibilities for breaking a lease. tonsofrentals.com® will always work on your behalf to enforce those responsibilities allowable by applicable laws.